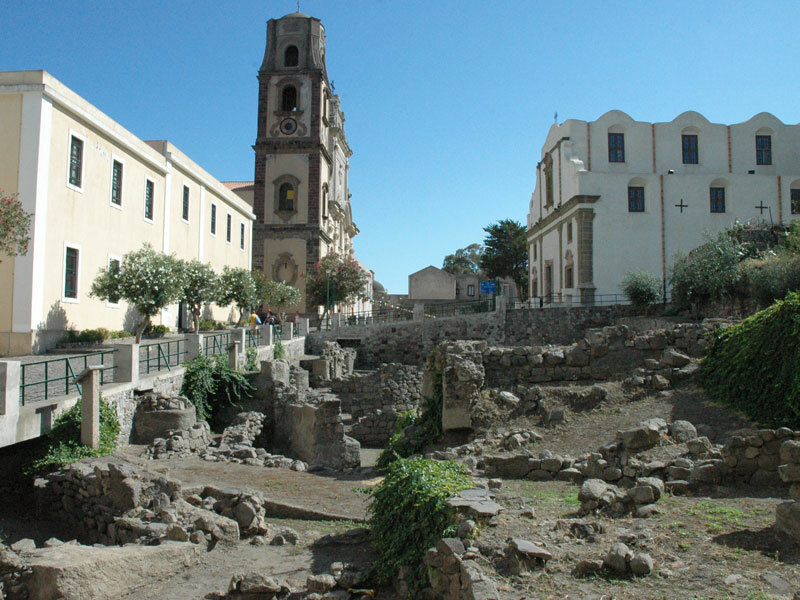 Lipari islands represent one of the most sought after tourist destinations for the extraordinary natural landscapes perfumed by the Mediterranean scrub and colored by the fascinating volcanic phenomena. A land kissed by a warm and crystalline sea, where the hills lined by rows of vines alternate with bare and rebel corners. Just in these islands the Greeks planted for the first time the vines of Malvasia which is still one of the symbols of the extraordinary Sicilian gastronomic tradition. A sweet refreshment for the body and mind. From a cultivar of these grapes (called precisely Malvasia of Lipari) was born the homonym wine with a sweet and velvety taste than anyone has chosen at least once in life as the crowning of a wonderful dinner and that sees its origin in the Aeolian Islands, in those windy lands where the god Aelus was sovereign. 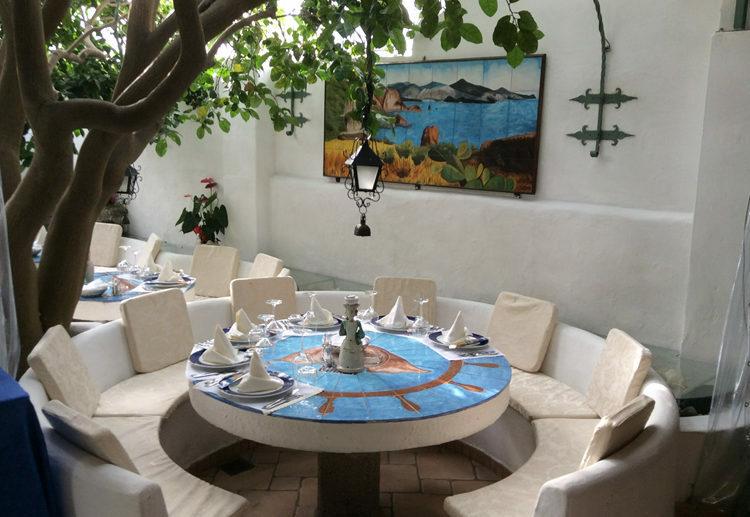 For a lunch the best stop is at Filippino Restaurant (piazza Mazzini) a gathered corner of good eating on the border between tradition and modernity right in the heart of Lipari. Antonio and Lucio Bernardi, work tirelessly to convey the passion of a home restaurant that know stand out for the high quality of its dishes, even when rivisited. The Menu is a hymn to the Aeolian Islands: Homemade maccheroni with spinach fresh ricotta and lobster shrimps, Grandfather Filippino’s soup, Scorpion fish with liparotta sauce are just a preview of the tasty references to the island you can savour, rigorously prepared with a look at the typical ingredients of the island. 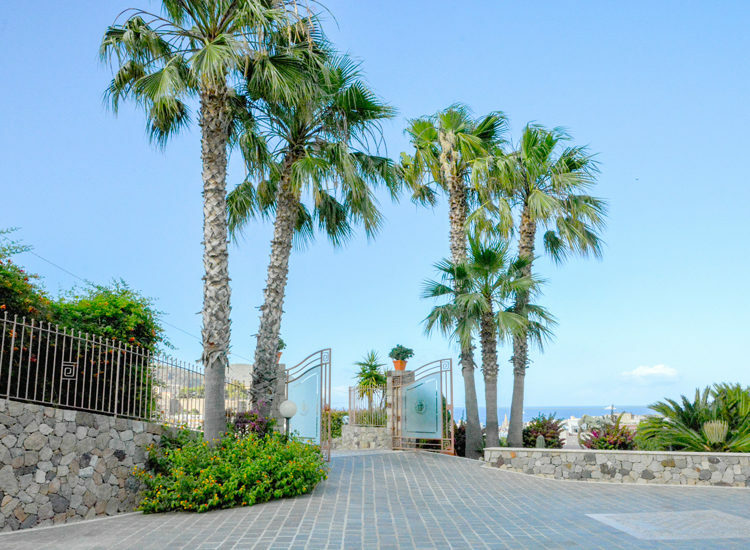 The Aeolian islands are wonderful islands, with a true and savage charm sweetened by corners of romantic beauty that only a sunset can frame properly. A land full of stories and traditions, where love and taste for the essential translate every year into products of excellence.